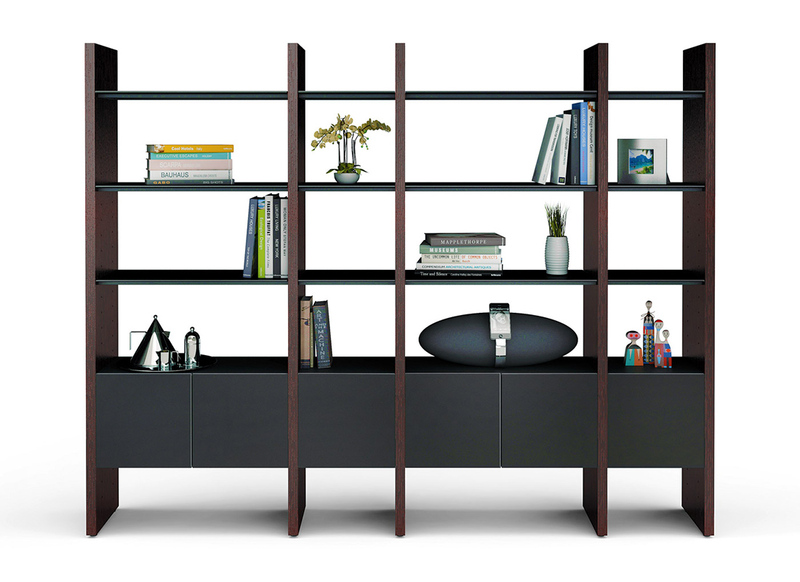 Get inspired to look at your Home Office and Theater in a new & different way! 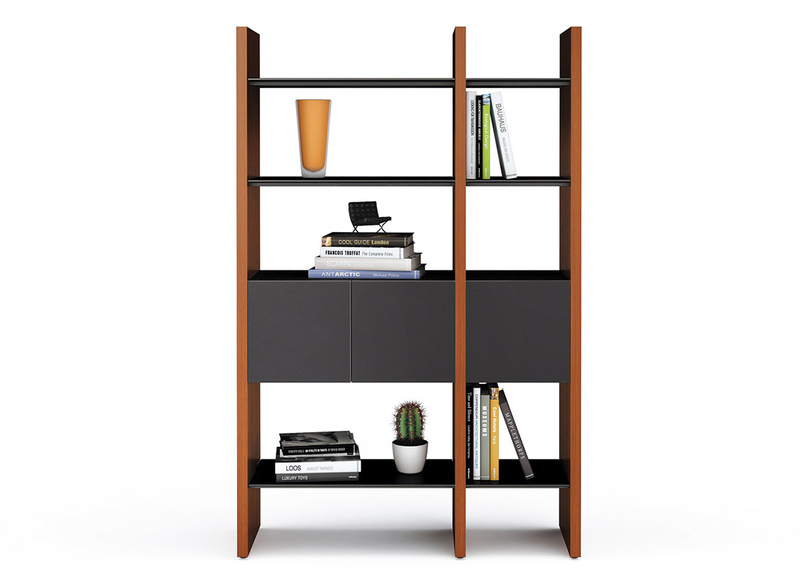 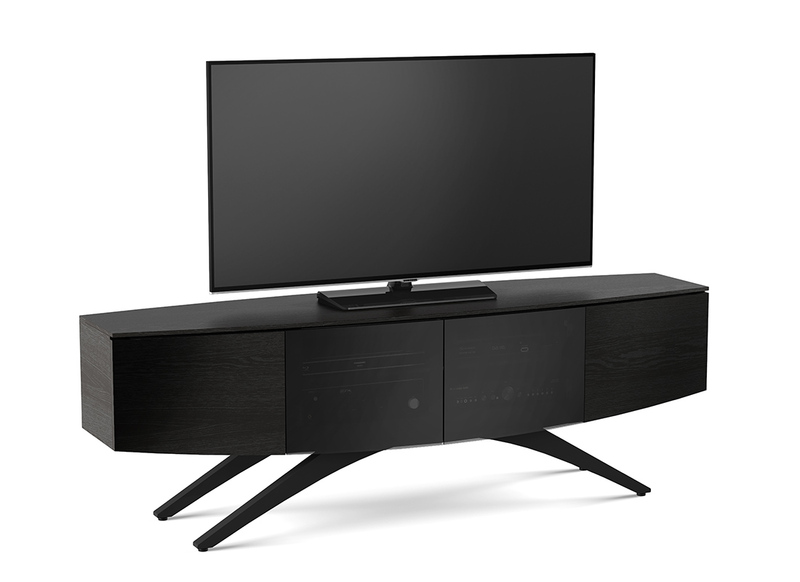 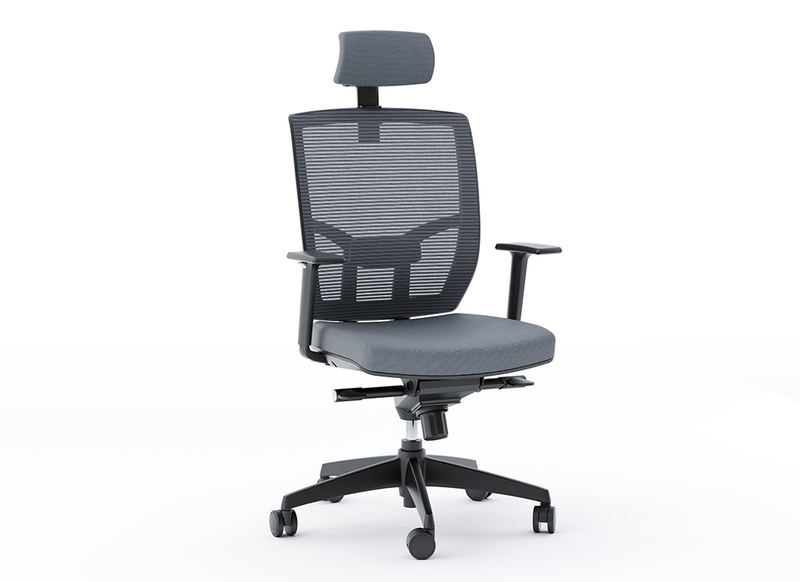 BDI combines function, innovation, and style for your entertainment room, den, and office. 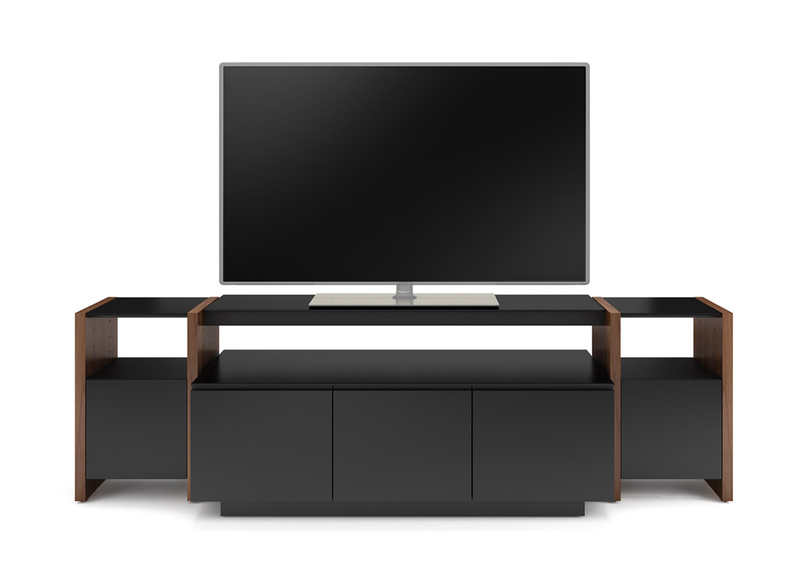 With BDI, you’ll discover media consoles, tables, shelving, modular units, desks, chairs, and more that are one-of-a-kind in function and form. 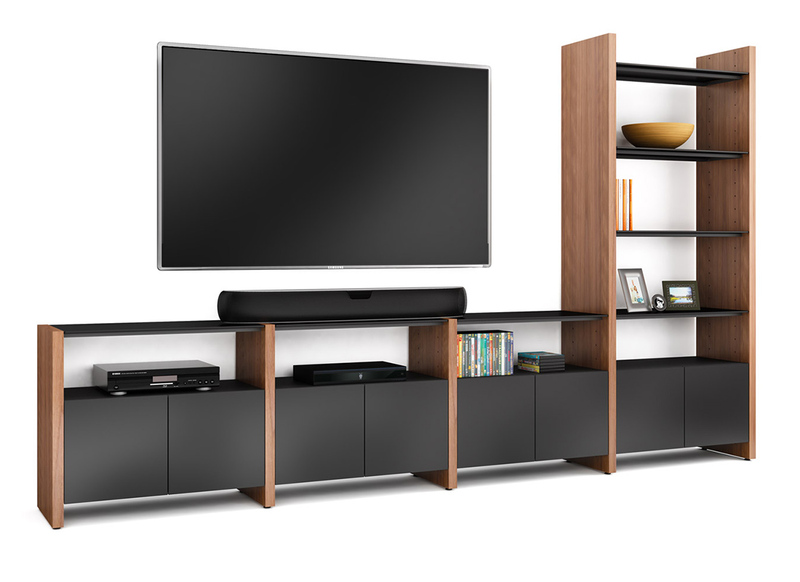 Elevate your home theater experience with their selection of TV stands and cabinets designed to meet the high demands of today’s technology. 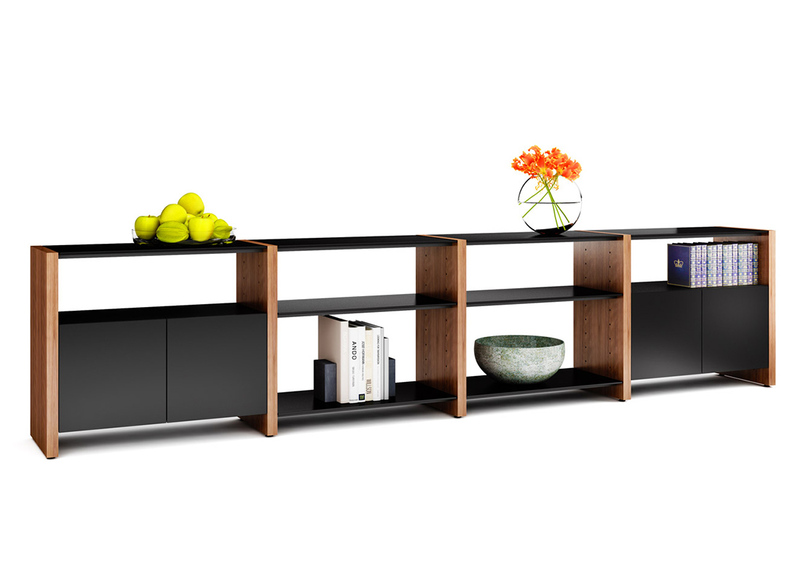 BDI’s line of home office furniture transforms any space into one that is inviting, stylish, and functional. 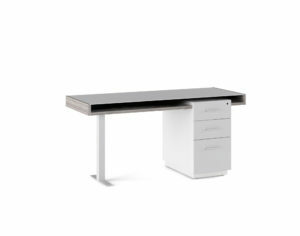 A filing system floats within the modern silhouette of this progressive work surface.